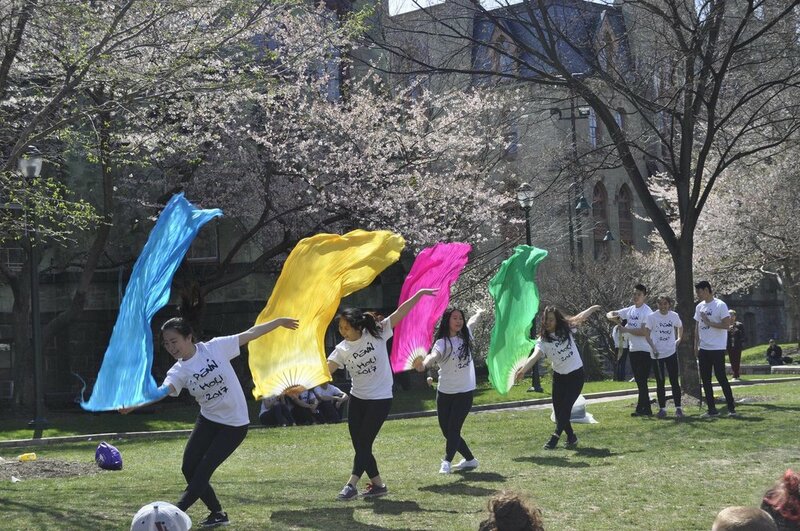 Pan-Asian Dance Troupe is University of Pennsylvania's premier Asian fusion dance group. Every February, we put on an unforgettable, sold out production at the University of Pennsylvania's Iron Gate Theater. 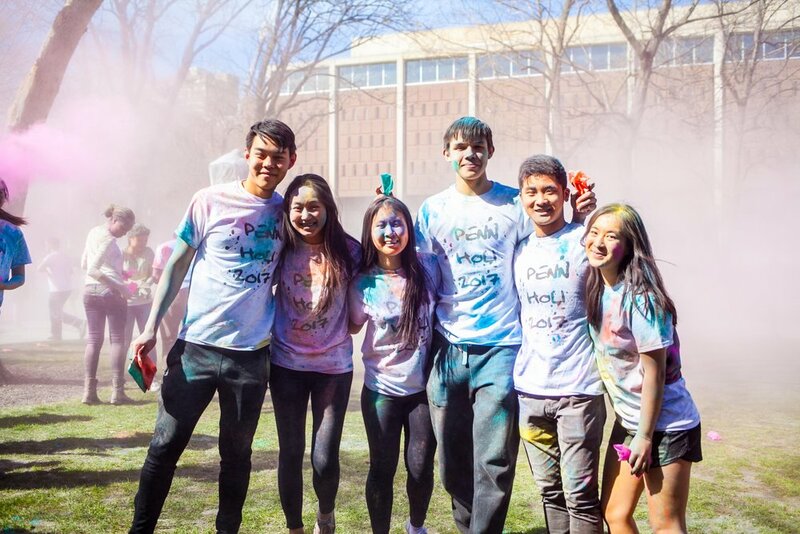 We regularly perform for events on and off campus that showcase dance performances and celebrate Pan-Asian culture. Every year, our troupe members teach a series of workshops on traditional, modern, and fusion choreography. 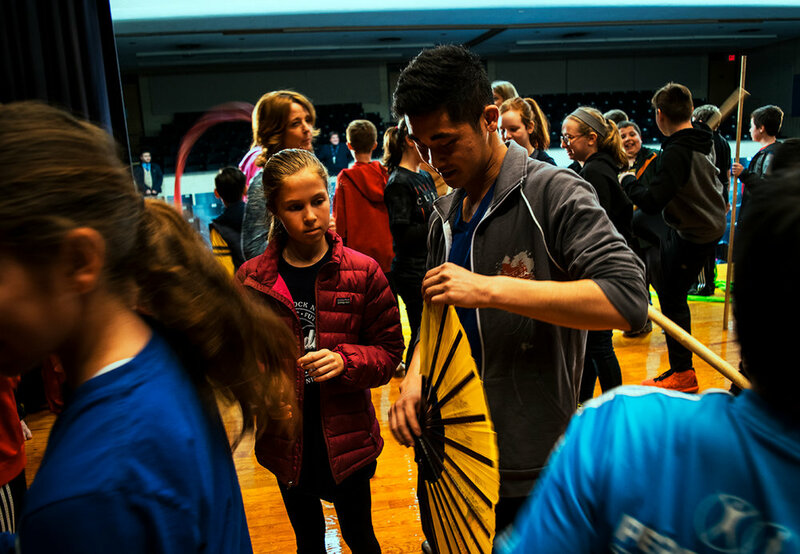 Since 2001, Pan-Asian Dance Troupe has displayed and celebrated Pan-Asian culture through original choreography and performance in annual shows at the University of Pennsylvania. Our shows can be found here. In addition to our annual show, we regularly perform for events that showcase dance and celebrate Pan-Asian culture. 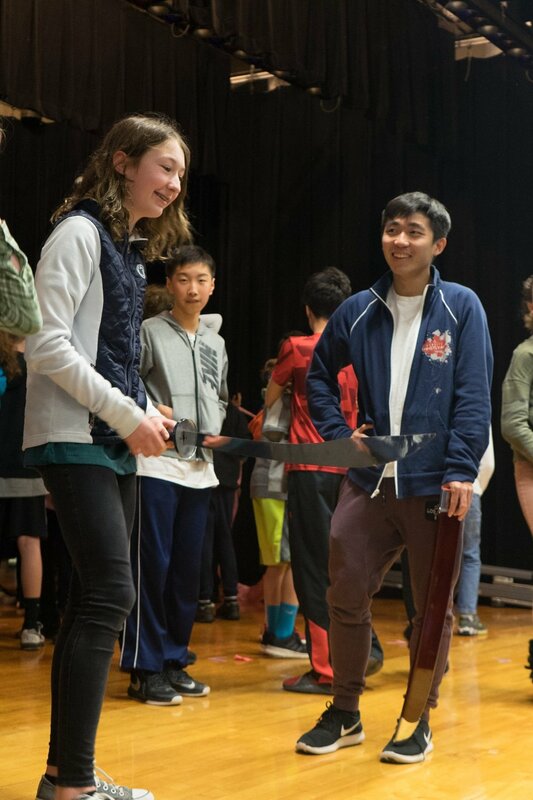 We have performed in venues such as the Korean American Students Conference (KASCON), Citizens Bank Park during a Philadelphia Phillies game, Rowan University, Villanova University, Newton Middle School, and numerous on-campus events at Penn. During each academic year, our dancers host a series of workshops during the fall and spring semester.